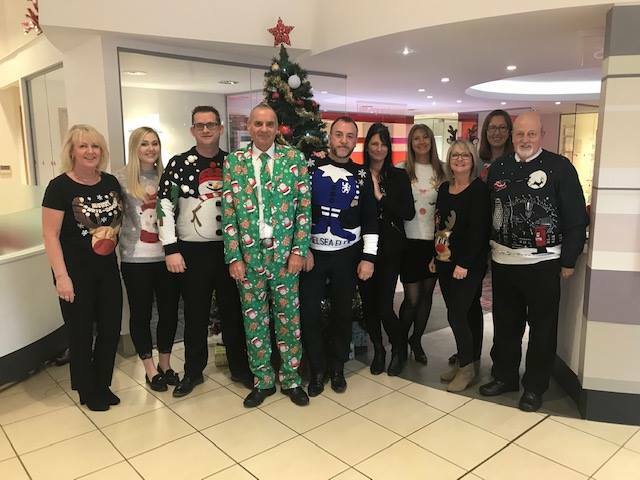 On 14th December, all Beadles Group sites took part in the 2018 Christmas Jumper Day, raising money for the very worthy charity Save The Children. There were some spectacular jumpers on display and not only that some even had Christmas suits, where you can buy these we don't know. The teams also got involved with games, baking and other ways to raise a few pounds where possible on the day. Customers also visiting got to see our Christmas Jumpers in all their splendour and even photobombed a few pictures at other sites. If you want to check out the 'cracking' photos and videos take a look at our social pages for more. While you're there give us a follow so you can keep up to date with all our current news, offers and fundraising activities. Thank you to all those customers who joined us with the fun and made contributions to Save The Children. An incredible £2,610.38 was raised on the day across Group sites. We hope that you all had a wonderful Christmas and here is to a very Happy New Year!